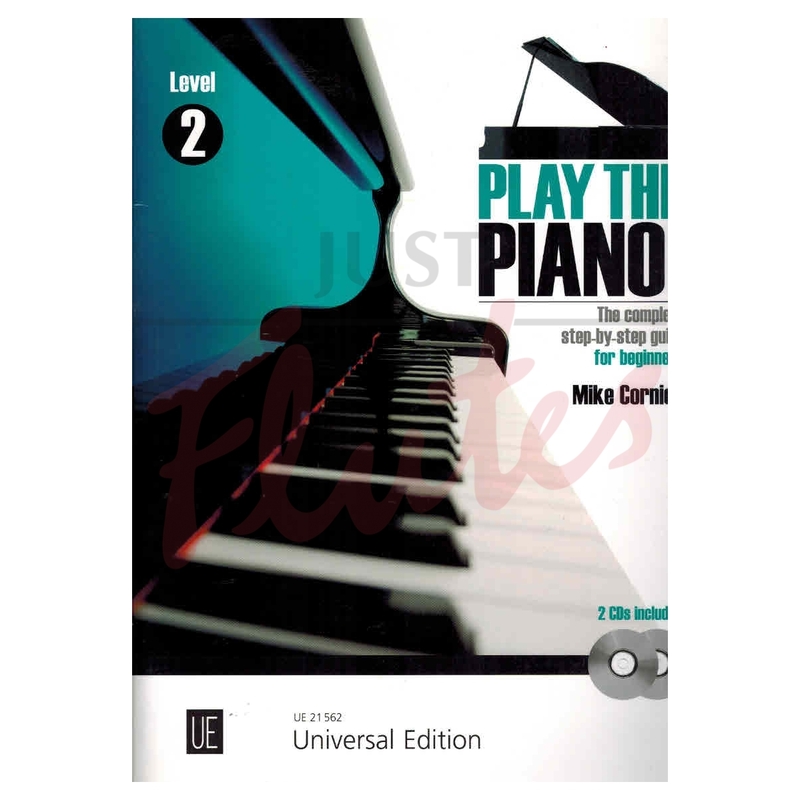 Level 2 of Mike Cornick's Play the Piano! moves seamlessly on from Level 1 ensuring continuous musical and technical progress for the adult or older teenager. With the raised technical levels the choice of musical genres is even more enriched with arrangements of traditional folk music and music by, for example, J. S. Bach, W. A. Mozart, Beethoven, Chopin, Tchaikovsky, Mike Cornick, Elton John and more. The result is a feast of beautiful music and the continued guidance from Mike Cornick will help the player develop the technical skills and confidence to interact with the rewarding musical experiences provided by the CDs. 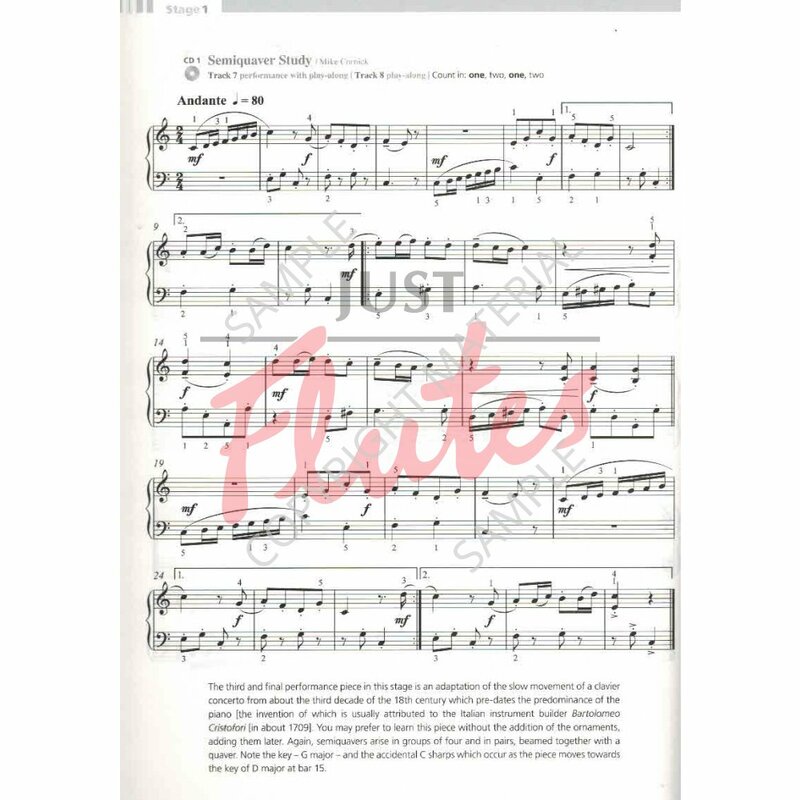 Again, at each stage, more pieces may be downloaded FOR FREE from the Universal Edition website. 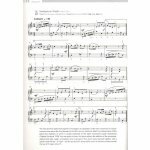 Beethoven, Ludwig van: Theme from "Six Variations"